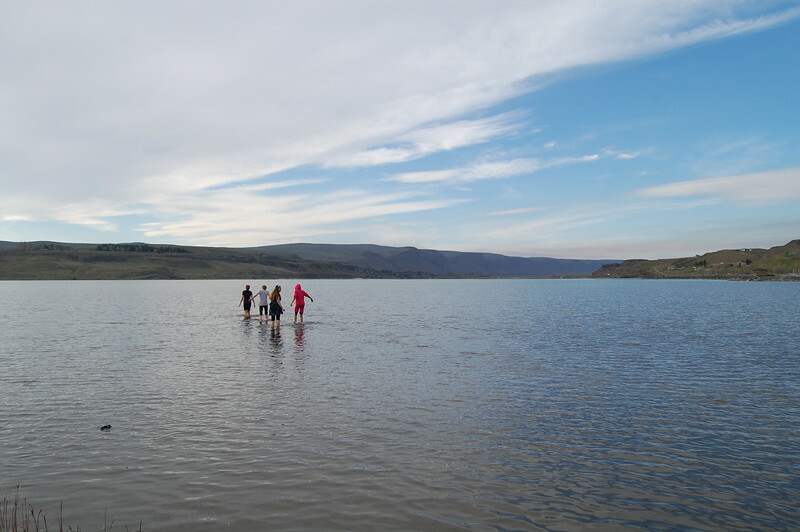 When we teach in places as astonishing as the Olympic Coast or learn with marine scientists at our side, we frame learning in a way that is powerfully alive. 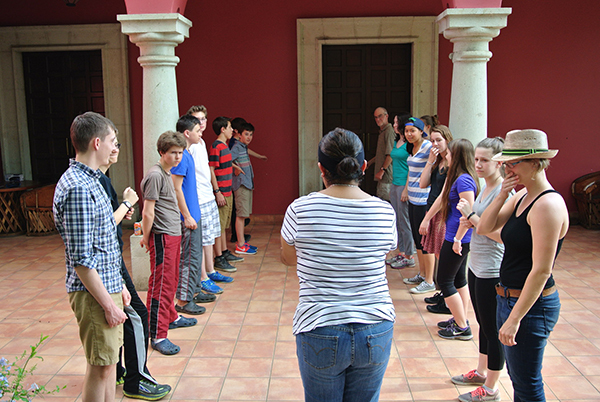 When middle school students stretch themselves – in new countries or on new trails – they create their own identity, built upon personal stories of experience that last their entire lives. When we integrate the study of science and cultures into active research and field study, we model a lifestyle filled with personal responsibility and wonderment. We view Expeditionary Education as a perfect coalescence of the goals of effective middle schooling. The major areas of development during adolescence are socio-emotional intelligence and communication; physical development (including motor skills and balance); habits and interests; and cognitive development in not only academic curriculum, but also the metacognitive processes of reflection. On any given expedition, students have an opportunity for guided work on these three aspects of their education at developmentally appropriate levels. Deepen the academic experience by field testing classroom work. 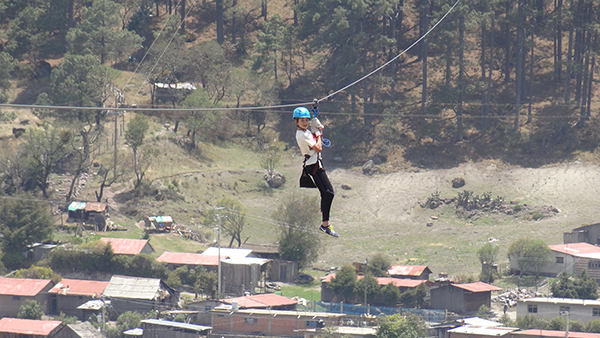 Facilitate self-discovery, independence and confidence through new, challenging experiences. Illuminate the real-world applications of classroom learning. Promote empathy, compassion, and interdependence through shared group experiences. Foster a respectful relationship that inspires awe and wonder for the natural world. Develop an understanding of sustainability and our impact on the planet. 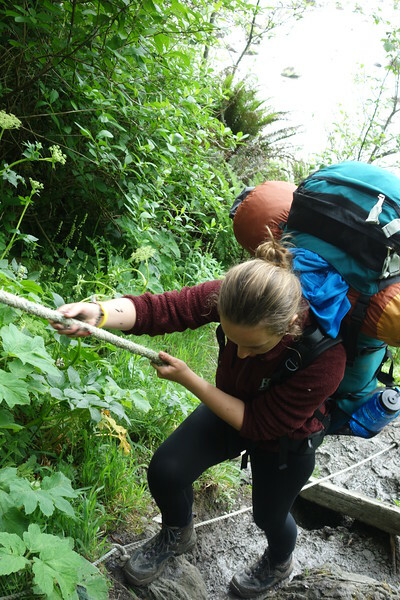 Inspire lifelong interest in outdoor pursuits through acquisition of technical skills. What’s Unique About our Program? The teachers! Trip leaders are Billings classroom teachers, advisors, coaches, and alumni who are also highly qualified experiential educators. They understand the students and bring the experiences on trips back to school to help foster individual growth. They bring their curricular perspective onto trips and mold instruction in the class and activities in the field to strengthen student learning through application. Teachers/leaders are all wilderness first aid certified and several are wilderness first-responders. The students! ALL students at Billings participate in the Expeditionary Education program, as it is an integral part of the curriculum. The trips are covered by tuition - no extra fees. No family has to decide which trips they can afford this year because everyone goes! 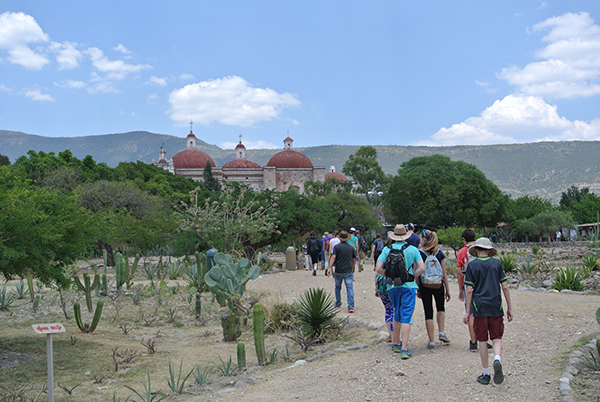 Over the course of trips, students develop not only independence, but also a strong sense of community with each other and with teachers. The major expeditionary education events and experiences for each class are listed below; there are numerous times throughout the year when students go on field trips. We are regularly out and about in our neighborhood, making use of the park and partnering with local businesses.